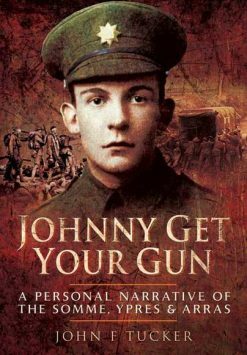 One of the most fascinating aspects of the war is reading the firsthand accounts of those who were there and who experienced the battles and conditions that history books can only do their best to describe in so many superlatives. 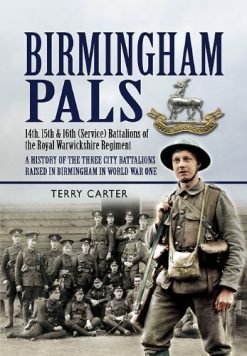 In this excellent book Matthew Richardson has pulled together many accounts of the opening stages of the war. But this is not just a collection of sound bites; the book has been thoroughly researched to give the reader an introduction to the events being described. 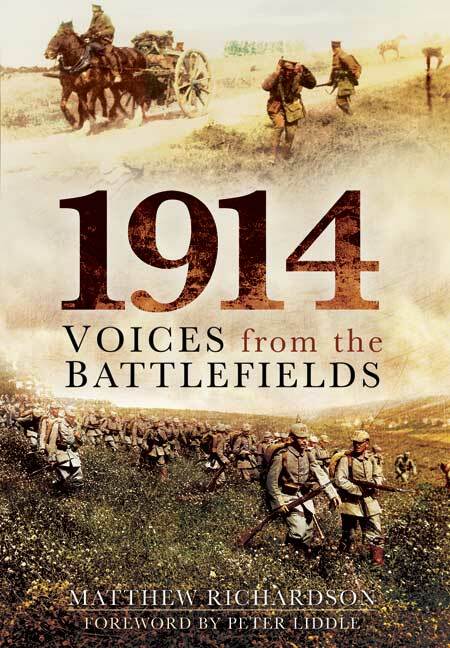 The opening battles on the Western Front marked a watershed in military history. A dramatic, almost Napoleonic war of movement quickly gave way to static, attritional warfare in which modern weaponry had forced the combatants to take to the earth. Some of the last cavalry charges took place in the same theatre in which armoured cars, motorcycles and aeroplanes were beginning to make their presence felt. These dramatic developments were recorded in graphic detail by soldiers who were eyewitnesses to them. 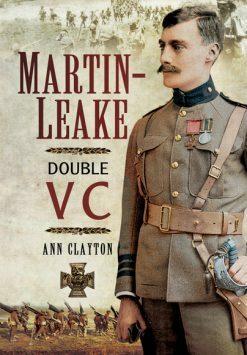 There is a freshness and immediacy to their accounts which Matthew Richardson exploits in this thoroughgoing reassessment of the 1914 campaign. 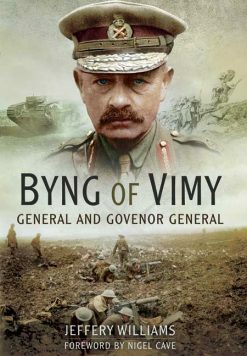 His vivid narrative emphasises the perspective of the private soldiers and the junior officers of the British Army, the men at the sharp end of the fighting.